Design your products with less effort, faster and smoother. XirusCAD provides a new, intuitive CAD solution for organic and freeform modeling. direct control of tangents – direct control of curvature – direct access to the digital object through interpolating control points – watertight junctions with immediate smoothness control – subdivision and local refinement with controllable smoothness – more localized control than NURBS and fewer parameters. 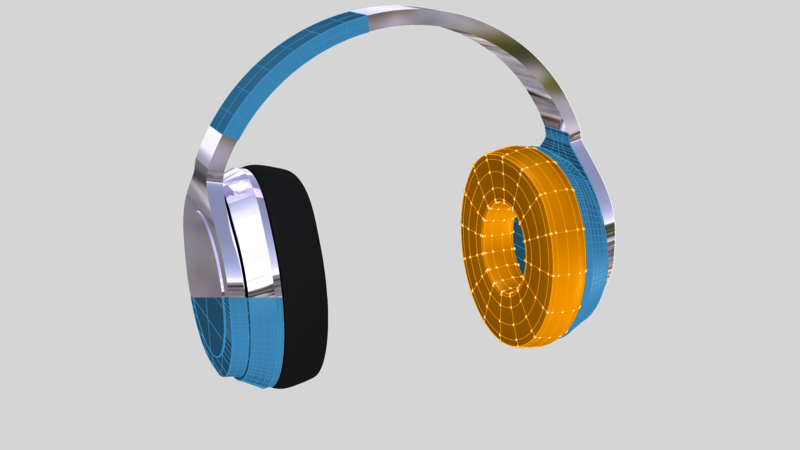 Mirrakoi® technology enables the creation of CAD objects that are beyond the limitations of existing technology. Check out our YouTube channel for demos, product design tutorials and showcases. Visit our gallery to get inspired and download .3dm models.